The a.r.t.e.s. 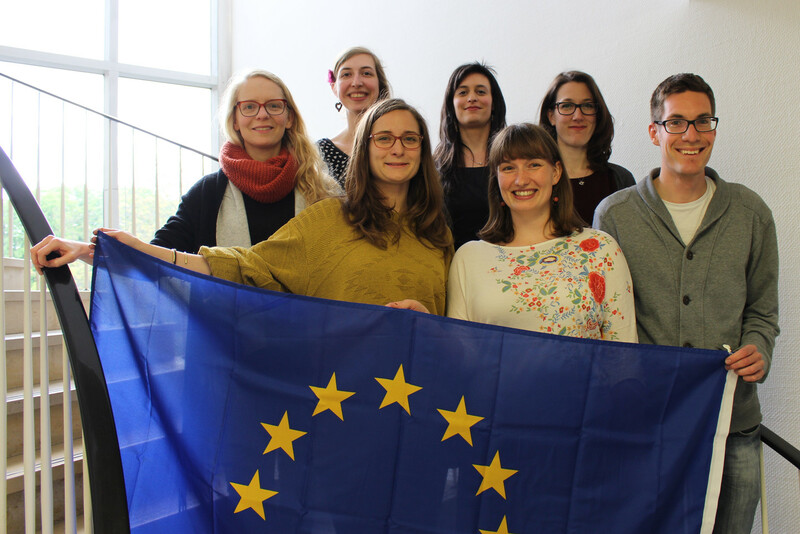 EUmanities programme started in 2017 with its first ten fellows. 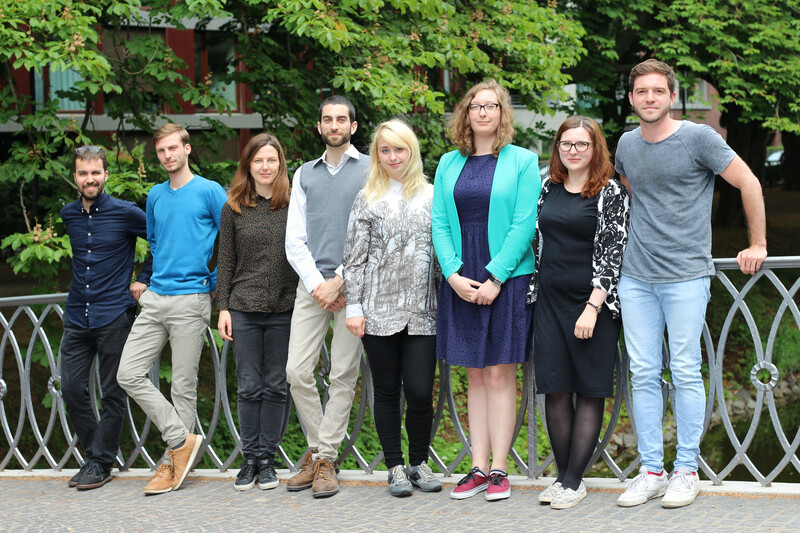 In April 2018 and April 2019, ten more fellows each took up their doctoral positions at a.r.t.e.s. Depending on their projects, which are either associated with a European (a.r.t.e.s. EU fellowship) or non-European partner university (a.r.t.e.s. global fellowship), all fellows are members of the Integrated Track and participate in one of the a.r.t.e.s. graduate classes.